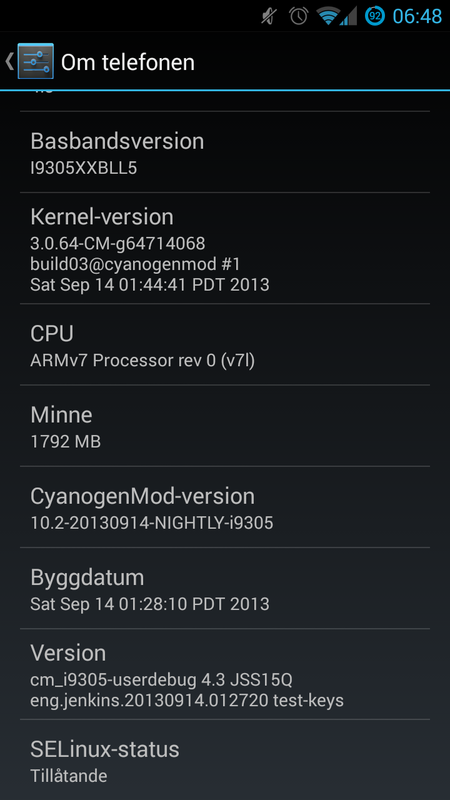 Finally I've found a CyanogenMod 10.2 Nighly for my phone, Samsung Galaxy S3 4G (GT-i9305), that has decent battery life. 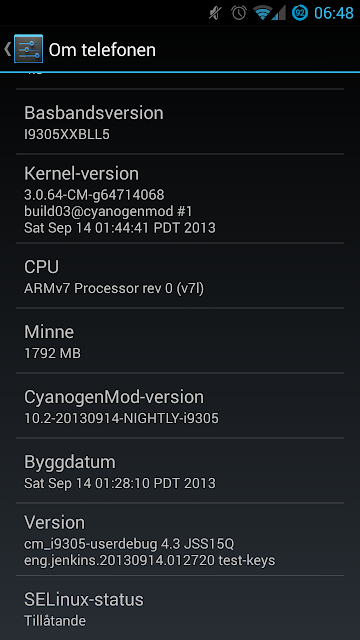 I am now running the 20130914 (Sep 14) build, and the battery life is at least near 8 hours. I haven't found no other bugs, so it will be my daily driver. I have problems with charging though, but I'm not sure it's CyanogenMod that is the problem, I'm starting to believe that it's something wrong with my original Samsung charger. Sometimes it takes incredible long time to fully charge. Sometimes it's not even fully charged over the night!